We offer many water services. We’re very knowledgeable about groundwater conditions which may occur outside of your crawl space or basement. We’ll recommend options such as waterproofing agents which, when applied to basement walls, can help to reduce seepage into the basement and increase your foundation’s resistance to mold growth. We understand that time is an important factor. 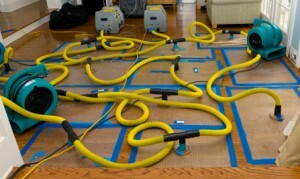 The longer that the water sits, the more damage may occur. That’s why we pride ourselves on our ability to respond promptly, no matter what time of day it is. Regardless of the how, we’ll make sure that the when is now. You can trust us to use our extensive knowledge of flooding and water-related problems to make sure that your home is repaired as quickly as possible. We’ll also commit to doing so at minimal cost to you. 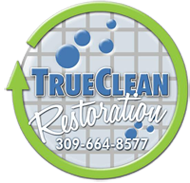 Trust True Clean to keep your home safe from water damage.